This three-day workshop focuses on decorating wooden panels and mouldings using time-honored Italian gilding techniques. 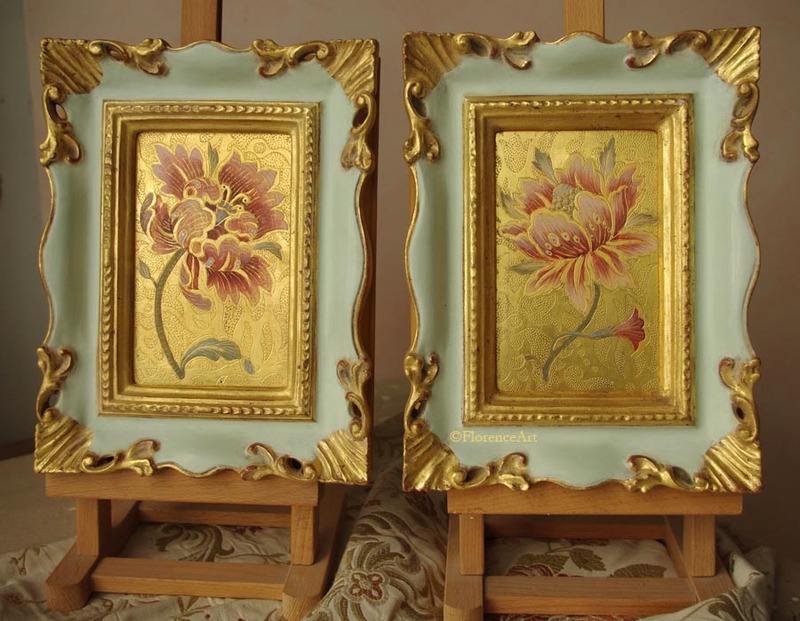 Learn to gild wooden furniture and frames, as well as architectural elements for interiors; create lovely rich works of art and accessories using gold and silver leaf, paint, and Florentine methods. Open to all levels: participants may choose their projects according to their level of experience. Proper preparation of wooden and plaster grounds: both historical and modern techniques. decorative techniques for gilded surfaces such as punch work, incising, sgraffito, and tempera painting. popular European painted finishes such as decapé (French country), Gustavian, and Crème peint. 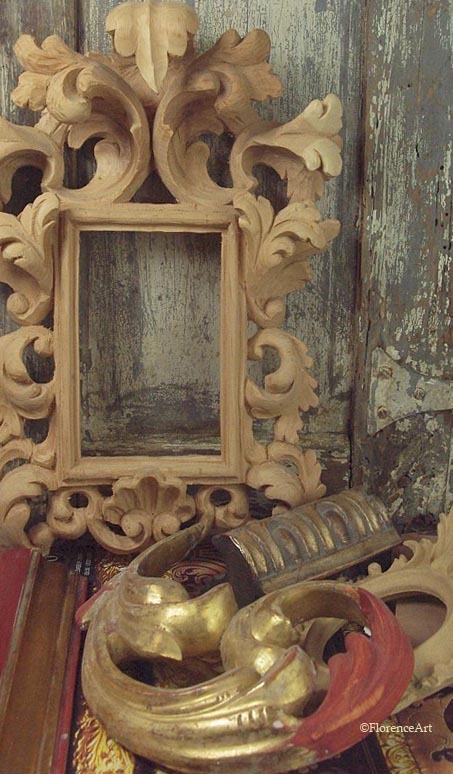 Includes: Wooden mouldings, border patterns, 1 book 22k gold, Italian frame, detailed notes, and project materials for use in class, gesso, bole, paint, etc. Reservations for this class are currently closed. Please contact the studio for details about this or other classes at Lynne Rutter Studio.